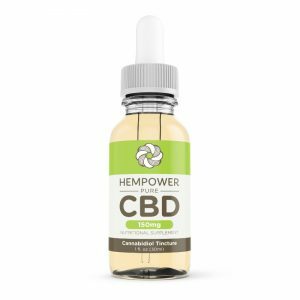 CBD Oil Review rates Hempower with one star because it qualifies for the Quality Badge. Hempower wants everyone to “power up” with natural benefits courtesy of the amazing hemp plant. New studies continue to surface highlighting the positive effects of CBD oil for pain, anxiety, inflammation, and more. It’s an exciting time in the health and wellness field. But for all the excitement they convey, Hempower is strikingly limited in their information about what they do and how they do it. We don’t have much to say about Hempower — mainly because they don’t have much to say either. 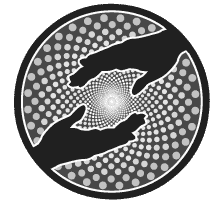 Without a true mission statement or details about the founders or team, we can’t speak to the motivations and expertise (or lack thereof) behind the Hempower organization. We do know that they source organically grown hemp from Colorado which ipso facto is free of GMOs and pesticides according to organic growing protocols. We feel comfortable awarding the Quality Badge due to their CBD hemp source and also because their ingredients are all natural. The Hempower product lineup contains just three options. 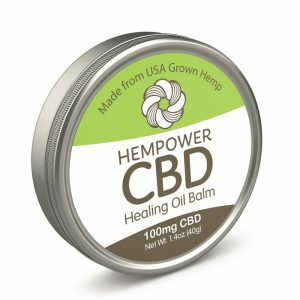 First up is the Healing Oil CBD Balm at $28. 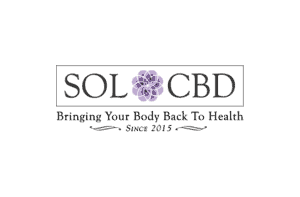 We are meticulous when we check out CBD topicals due to the rise of chemical and synthetically modified ingredients being used across the industry that can cause allergies and in some cases, be downright toxic. But it’s all good here. Hempower uses natural beeswax instead of popular synthetic emulsifiers, and all ingredients like rosemary oil and sunflower seed oil are completely natural. Next in line are the Pure CBD Tinctures from $22.50-$80. Hempower claims these contain a combination of various full spectrum CBD oils along with MCT oil. We noticed on the ingredient label that their CBD oil has been distilled, a process that further refines the solution and is thought to increase potency levels. 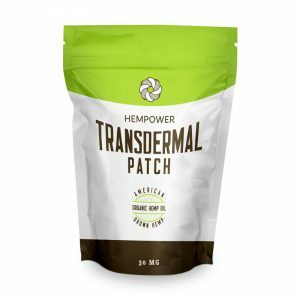 The last product is a CBD transdermal patch for $24.50. This product is meant to be applied on the skin and promotes extended release of cannabidiol that penetrates skin and enters the bloodstream. Extraction method? We don’t know. Hempower claims to use “complex extraction methods” but does not detail exactly what these are. Independent laboratory tests? Those aren’t around either. Hempower has a sticker on their site that reads “TESTED APPROVED”, but they make no mention of conducting crucial tests for potency and safety. Bottom Line- At this point, we just can’t get behind Hempower. 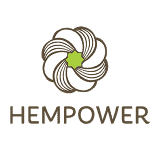 We need to know more about their extraction methods, their mission in the CBD space, and their testing program. If a testing program doesn’t exist, we highly suggest this be their first step to upping their game. Hempower Nutrition sources their CBD from organically-grown, non-GMO industrial hemp. Great stuff, especially the Relief blend.